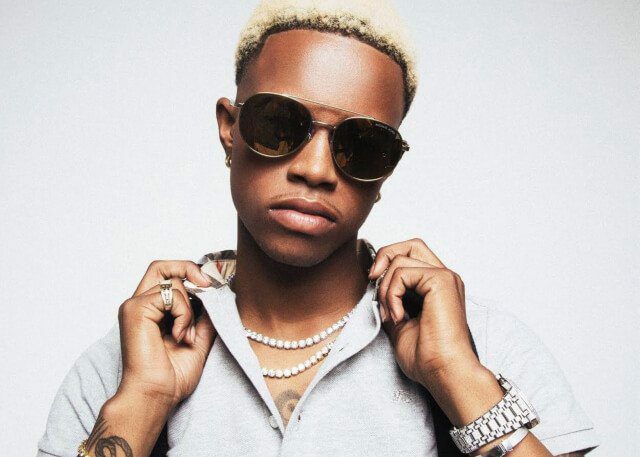 Silentó aka Ricky Lamar Hunt hails from Altanta in the United States and truly emerged in 2015 aged only 17. It was his track “Watch Me” that shot him to the big time and led fans online to craft a wave of videos. Streamed more than 2 million times in the US, the Bola da Producer made track hit number 33 on Billboard’s Hot R&B/Hip-Hop Songs chart and then topped out at number 3 on the US Billboard Hot 100. In terms of live performances he has played at the 2015 BET awards during a summer break from school (Redan High School in Stone Mountain, Georgia) and is currently riding high off the fact that his track has inspired a certified dance craze, known as a Whip, Nae Nae and Bop. The song now has its own official video but Silentó continues to encourage fans to make their own inspired clips. The track was actually written quickly during class and started out as an a cappella on Instagram that got over 200 comments. Before long a producer was enlisted and a beat was made to go with the vocals and the rest, as they say, is history. The result of this is that Silentó has been signed to Capitol Records and he has picked up a number of awards for his breakout single. With plenty more to come, it is sure that Silentó will go on to become one of the most celebrated artists in US hip hop history.